The great advances in full-suspension design and technology mean that more and more riders are taking advantage of the benefits that shock-absorbing rear travel can provide. At the heart of any full-suspension frame lies the rear shock absorber (shock), which is of huge importance for getting the best from the bike over rough terrain. 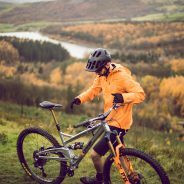 So, if you are thinking of replacing an old shock for one that’s more up-to-date, or upgrading your current shock to boost performance, shed weight or add adjustability, here’s a short guide to help you choose the right one. 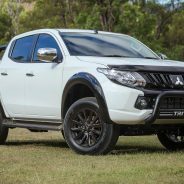 Although on the more expensive side, air shocks are very easy to maintain and are easier to adjust. They are a very lightweight option as they only hold compressed air in the can (body). This makes them a more reliable bike rear shock absorber as you only need to increase or decrease the air pressure inside with the help of a shock pump. 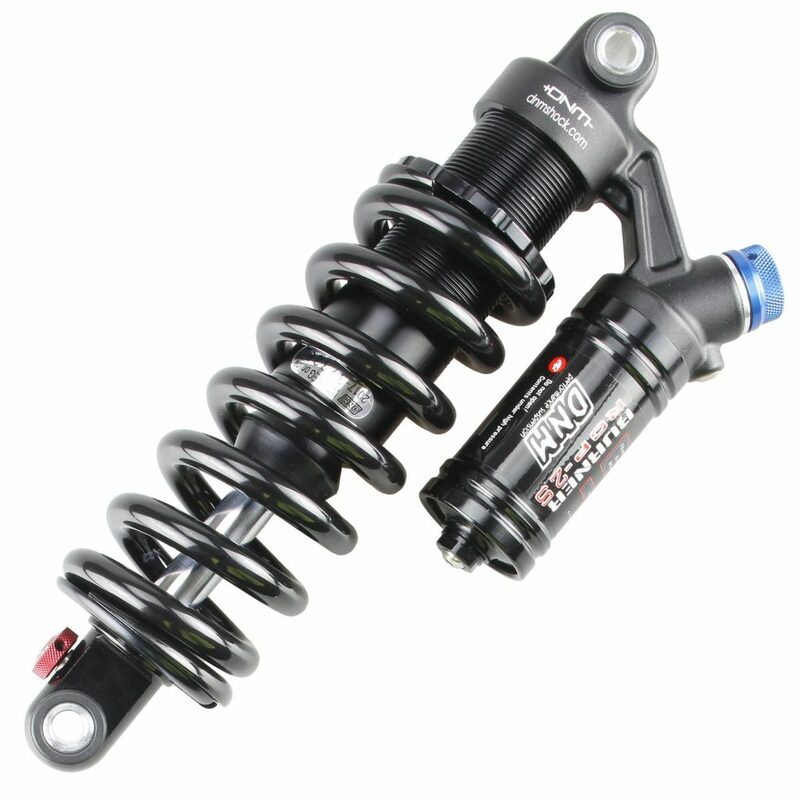 The air-sprung rear shock absorber is ideal for riders who like to have a lighter bike. 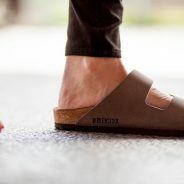 Many people are not aware of the harmful effects of wearing low-quality shoes that are improperly fitted to their feet on their overall health. The wrong choice of footwear can cause various foot problems such as bunions, calluses, and ingrown toenails. Bad shoes can also have a profound negative effect on the condition of your back. For that very reason, it is imperative to wear the right shoes that best fit your feet. 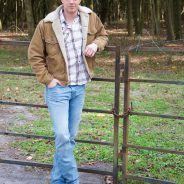 Country Wear: Practicality Meets Aesthetics! Have you ever thought about turning a part of your outdoor area or even indoor space into a tropical haven?! If not, perhaps you weren’t aware that you can achieve exactly that with the help of a few tropical plants. Except for being extremely appealing, exotic plants are very easy to grow and they can thrive in different temperatures, and some of them can even survive freezing temperatures like succulents, for example. According to horticulturists, the key to growing exotic plants is to choose the right ones for your climate and follow the guidelines for their care. 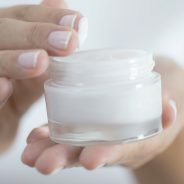 However, the nursery you choose also matters, as you probably don’t want to get scammed, especially if you are new to this. The chosen nursery and its staff should be able to give you solid advice when it comes to the choosing and growing such plants and should deliver them in a proper storage box safe and sound. With that being said, let’s go through the most popular types of tropical plants you can grow. 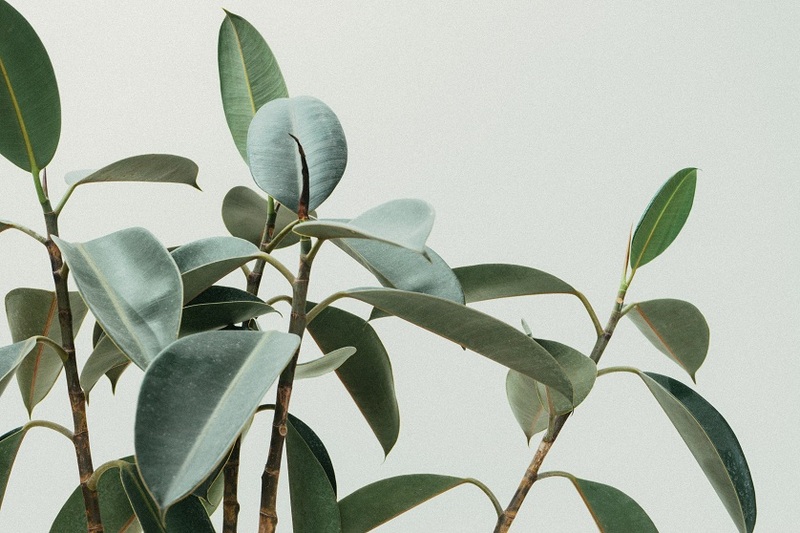 The Ficus family contains hundreds of varieties and species which gives you the chance to choose the right type, shape and size of Ficus plant for your home. 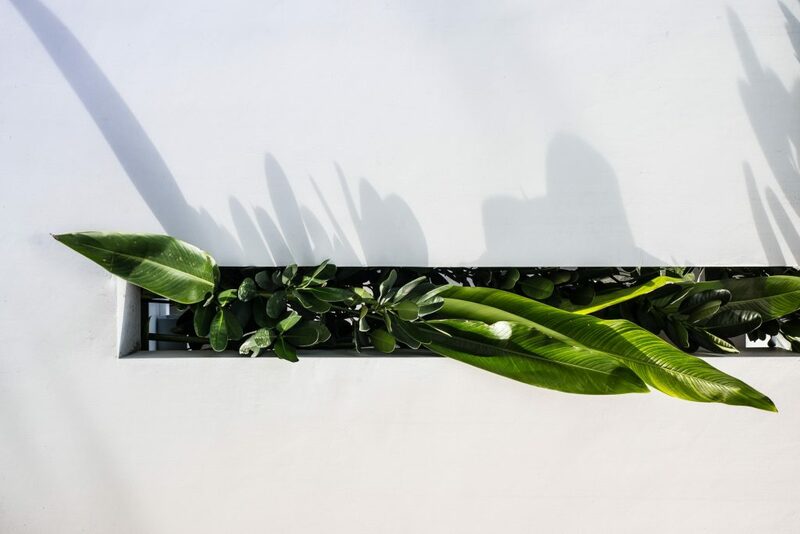 Depending on the type, Ficus plants can get quite huge, so the one you choose should mainly depend on both your personal taste and available place. 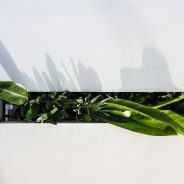 Simply put, when in fruition, they can develop huge lush and green leaves with high gloss that can add instant colour to your home. 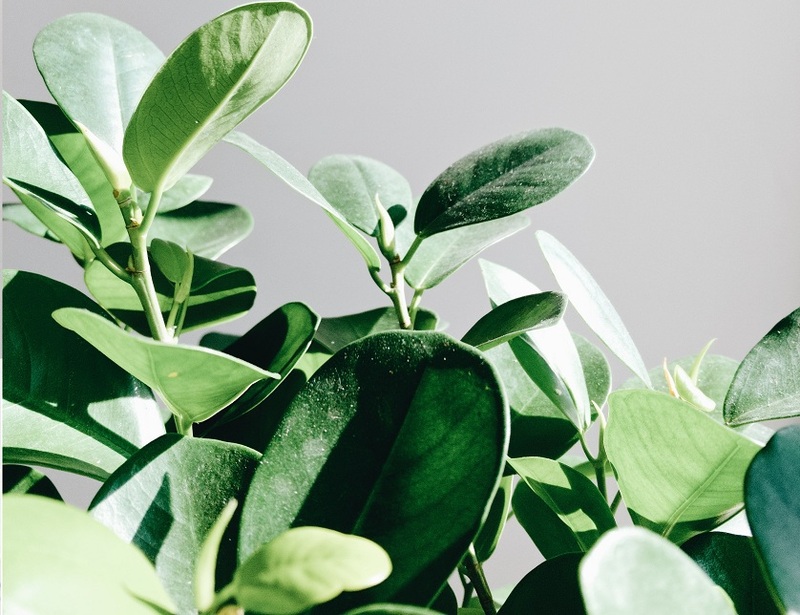 Keep in mind that Ficus plants thrive best in warmer places and they require regular misting to maintain their humidity. A tropical inspired area would not be complete if it doesn’t include at least one palm tree. 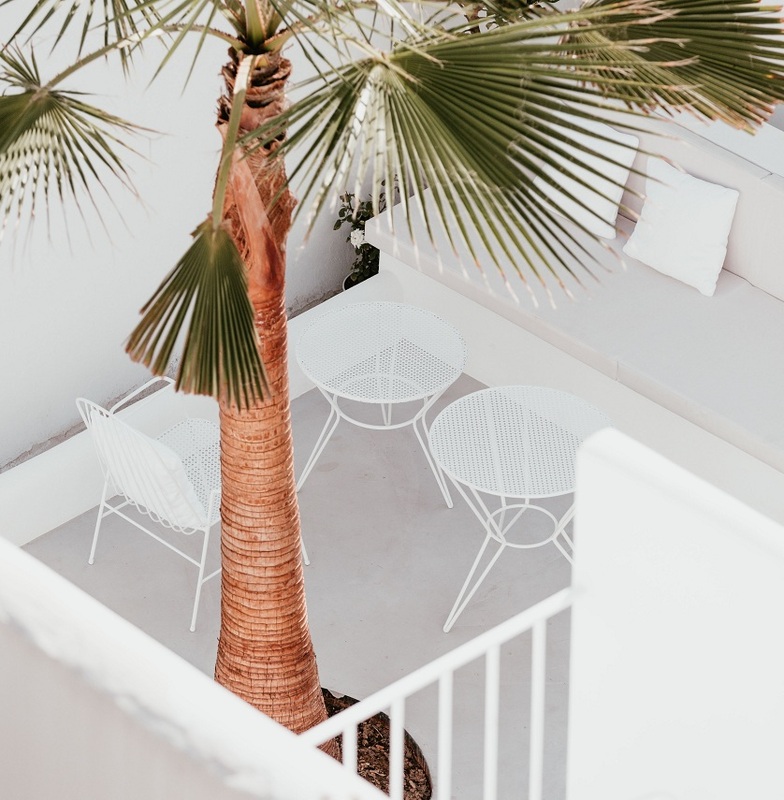 Palm trees are also available in a range of varieties differing in size and type of leaves which in fact, gives you the opportunity to choose the ones you like the most. What’s more, palm trees are pretty easy to grow indoors as they don’t require some kind of special care. Just make sure you find out what is the needed amount of water and fertilizer for your precise type when making the purchase. Also known as umbrella plants, the Schefflera plants are in fact like trees or shrubs with woody stems and lots of green and glossy leaves. Depending on the type, they can grow from 4 – 20 metres tall and are best suited for room corners as they can add interest to any space. Trees make the perfect addition to an outdoor area you want to add more value to and the charms of nature. If you choose a fruit tree, you’d get to have your own fruits to make fresh jams, while also enjoying the ideal natural shade. As it happens, though, we often forget trees require the same care, if not more, as other plants. 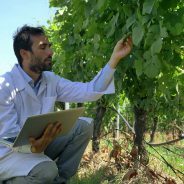 Knowing how often and how much you should water them, the type of soil they need and the frequency of applying fertilisers along with pruning is all part of tending to their needs. 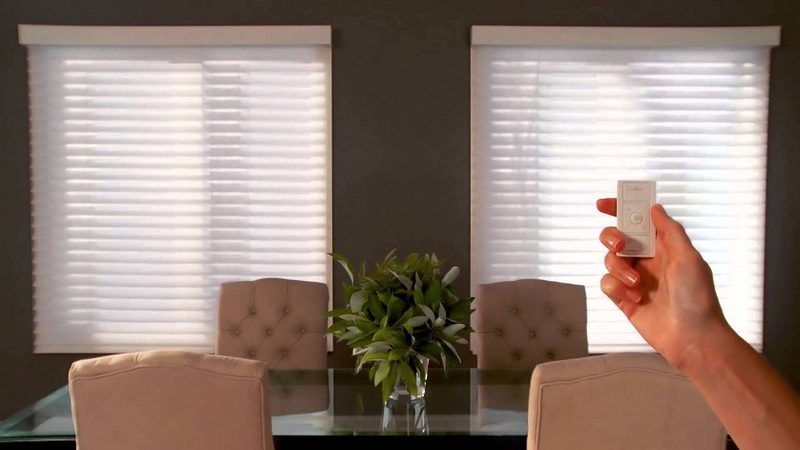 If you are thinking about enhancing your home with motorized blinds, you’ve come to the right place. Motorized blinds can simplify your life by anticipating your needs and adjusting themselves automatically in order to create the perfect room ambience during the morning, noon and night. Here are all the benefits explained in more detail. One of the most important benefits of this type of blinds is the convenience they bring with them. They are a home addition that anyone can appreciate, especially since they can be operated with a touch of a button. What makes motorized blinds especially convenient and quite different from traditional blinds is the fact that you don’t have to get up in order to adjust them, instead you can rely on an easy-to-use remote to get the job done for you even from across the room. Simply put, you are just a few clicks away from perfectly regulated blinds. This feature is also very useful for elderly people who at times can find the task of getting up quite challenging. 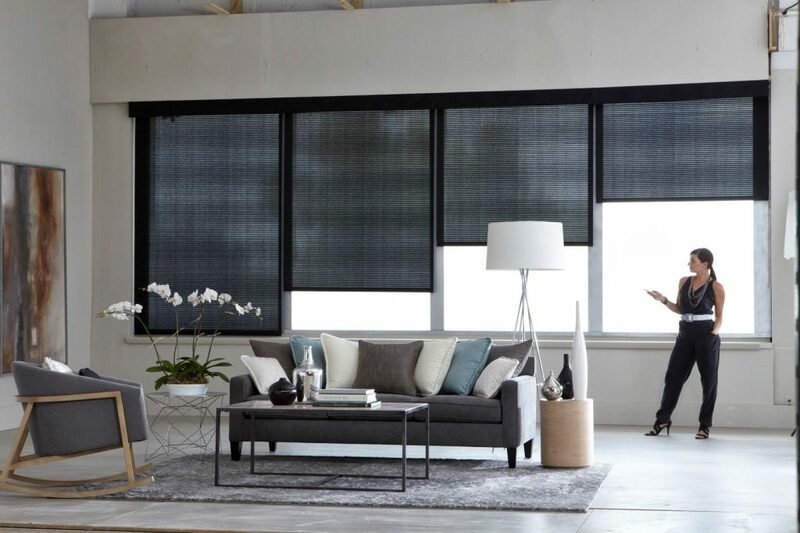 Moreover, an additional aspect of convenience these blinds offer is the possibility to schedule your adjustments to automatically change during the day. For instance, you can set your blinds to raise in the morning while you are preparing for work and the kids prepare for school, and to close up in the evening when you typically start to wind down. You can also set a one-time program for those days you want to sleep in and stay in bed longer. These are made to fit your daily routines perfectly, just find the time to program them. 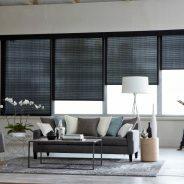 Next, for those of you with small children and pets running around your home, you will surely appreciate the no cord feature that most of these blinds come with. Children are quite curious by nature and may see the cords as playthings when in reality they can be tripping or strangling hazard. So, by opting for motorized types of blinds, you will exclude the risk of them snooping around the windows thus keeping all family members safe, two and four-legged alike. In instances when you are out of town for a vacation or a two day trip for instance, leaving the appearance that someone is inside can be quite beneficial safety-wise as you can use the mechanism to confuse potential thieves. Schedule the blinds to open and close during the day, and you will succeed in making your home less of a target. Each new day brings about new tasks that wait for you to leave your home and get them done. In order to successfully complete them, you will surely rely on your feet to help in the process. They don’t get the job done, but they take you places, and once they get sore and blistered, you will notice just how important they are for a good and productive day. This is precisely one of the main reasons why you need orthopedic shoes. What follows are a few benefits that refer to your health.